Renowned Australia leading hydro excavation equipment seller across New South Wales and Australia. Vac Dig is renowned Australia-wide as a leading seller of hydro excavation equipment in New South Wales that includes vacuum trucks, trailers, skid mounts and other non-destructive digging equipment. We pride ourselves on our fleet of innovative and versatile hydro vacuum digging excavators designed for all types of non-destructive excavation applications in mining, power, telecommunications, earthworks, agriculture, construction, residential, commercial and civil works. 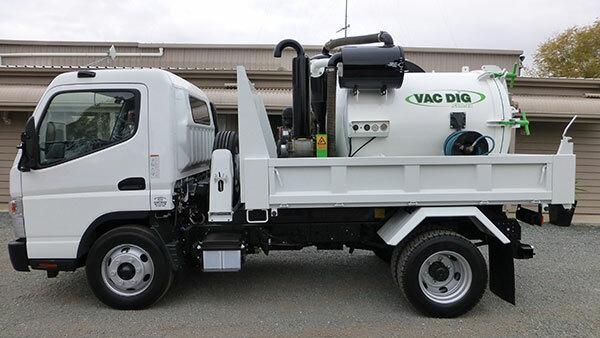 Our vacuum excavation equipment is supplied throughout New South Wales in Tuggerah, the Central Coast, Newcastle, Wollongong and Sydney whilst our sales equipment is sold nationally in Australia. 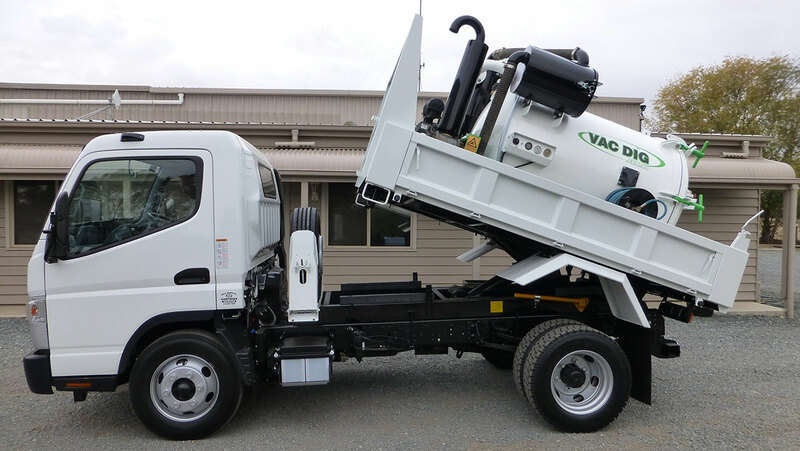 We offer an excellent after sales service on all the standard and custom unit vacuum trucks and a range of customisation solutions to suit your needs. 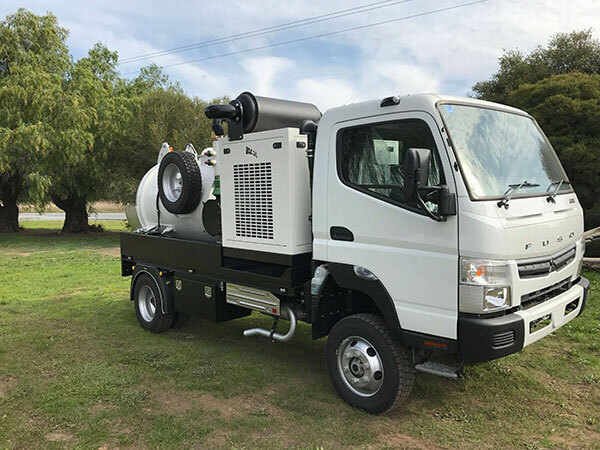 Your new and used vacuum excavator trucks, trailers and skid mounts for sale are available all around Australia in either petrol or turbo diesel models and are backed by a comprehensive warranty and unrivalled after-sales service. 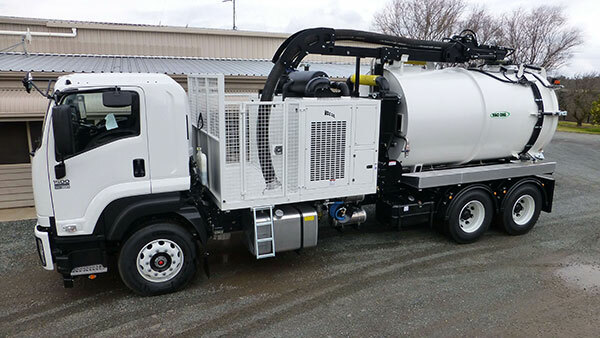 With over 40 years of engineering and manufacturing excellence behind us, our vacuum excavation and non-destructive digging equipment are designed to be economical, efficient and versatile in all types of conditions. 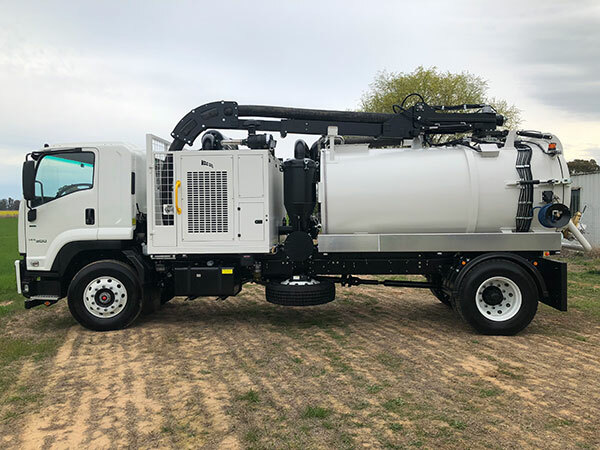 Depending on your individual requirements you can either purchase one of our standard units or have a vacuum excavator customised to suit your needs. Along with our water storage and tanks that are available in different capacities, we also have vacuum pumps up to 3,000cfm and water pressure pumps up to 7000 psi. Our vacuum excavator hire fleet is safe, modern and has a unit capacity of 4,000 litres. We regularly service and maintain our fleet to ensure it performs optimally onsite in different conditions. We offer competitive short and long-term hire rates for vacuum digging and operate in New South Wales that includes the regions of Tuggerah, Wollongong, Sydney, Newcastle, and the Central Coast. Some of the many hydro excavation services we provide include non-destructive excavation and underground service location and exposure through to cleaning septic tanks, gutters, Telco pits and grease traps. By fitting an optional jetter, our hydro vacuum excavation equipment can also clear conduit and post hole blockages, as well as tunnel under driveways. We offer one of the best and most comprehensive vacuum digging after-sales services in Australia. 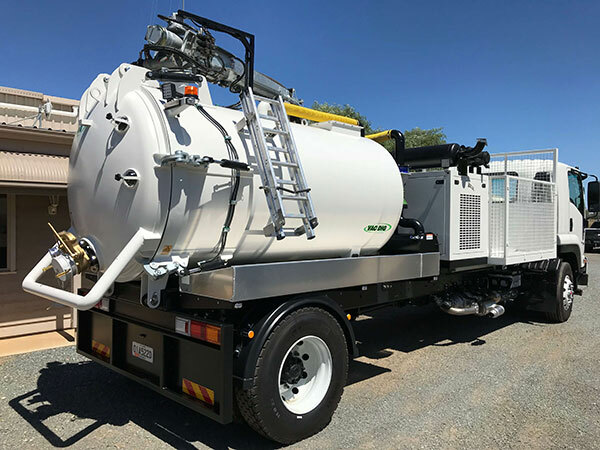 We offer a wide range of customisation options on our hydro vacuum excavation equipment to allow you to get the perfect custom unit you need. 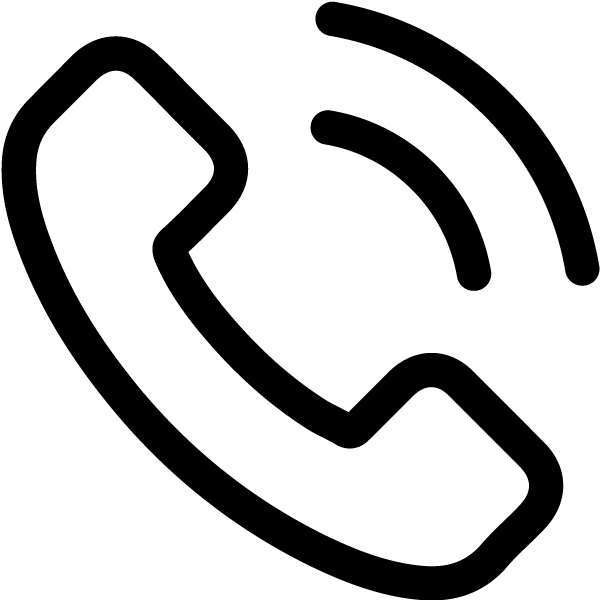 To find out more about our vacuum truck, trailer and skid mount units for sale or hire call our friendly team today on (02) 6425 5004.  We're also happy to provide an obligation free quote for equipment hire services.